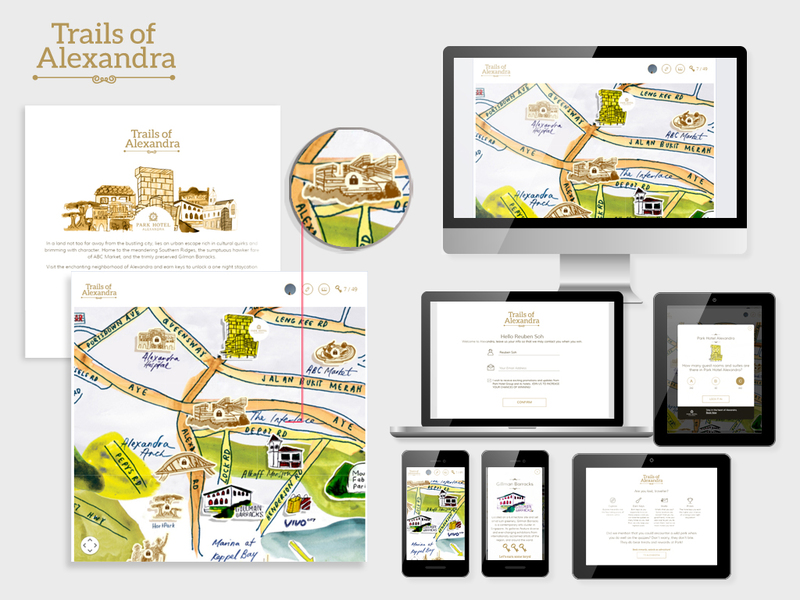 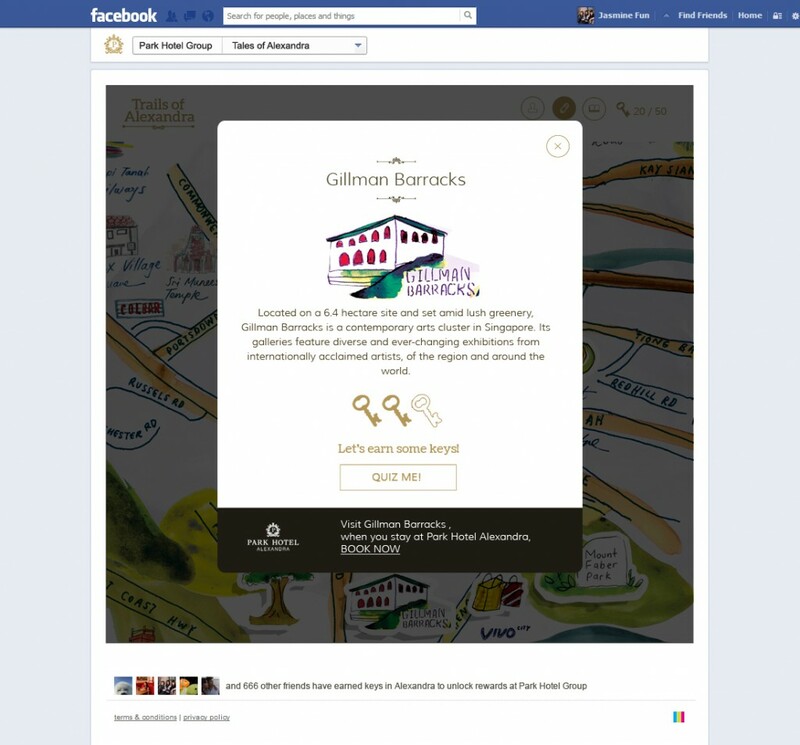 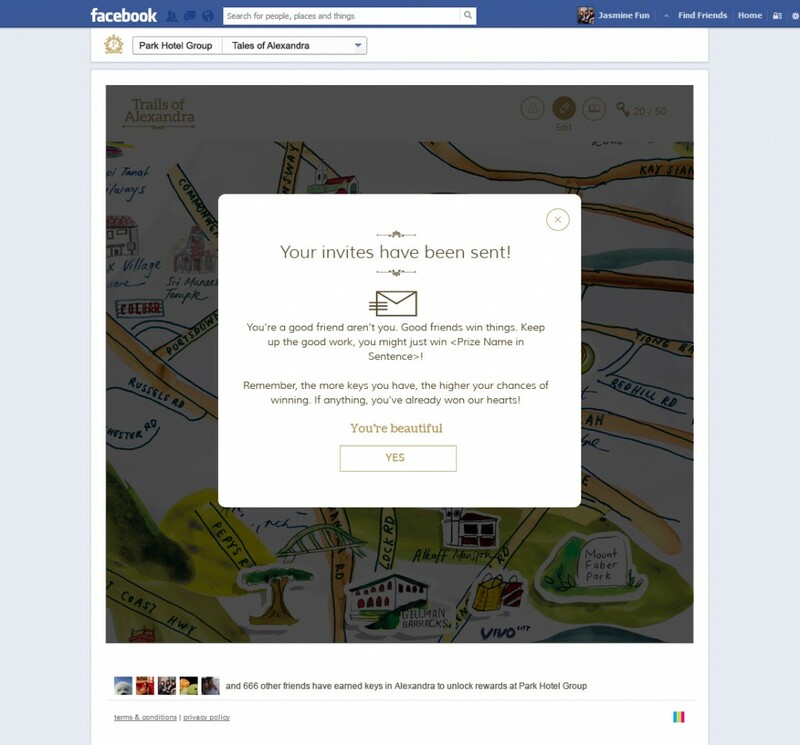 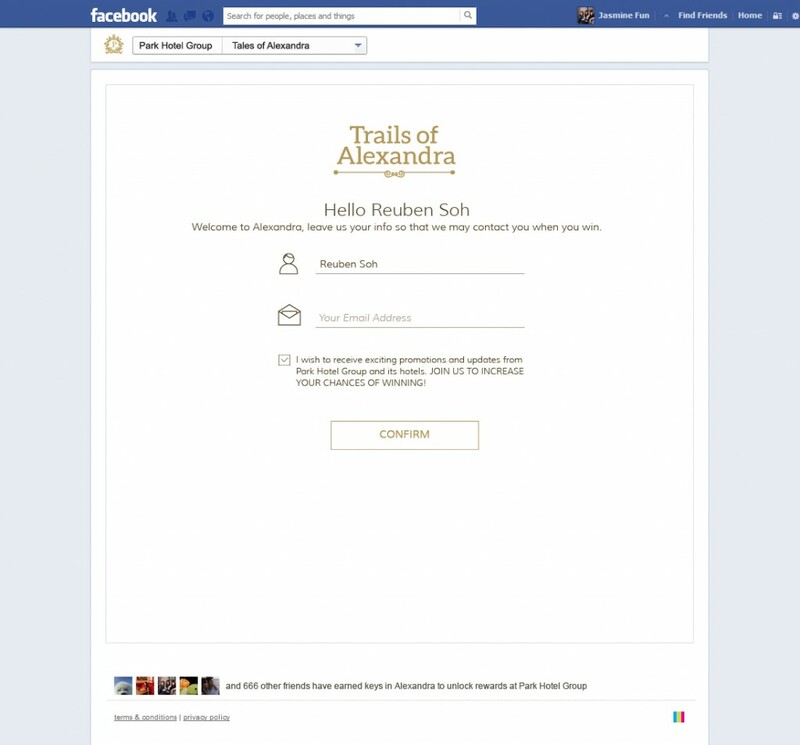 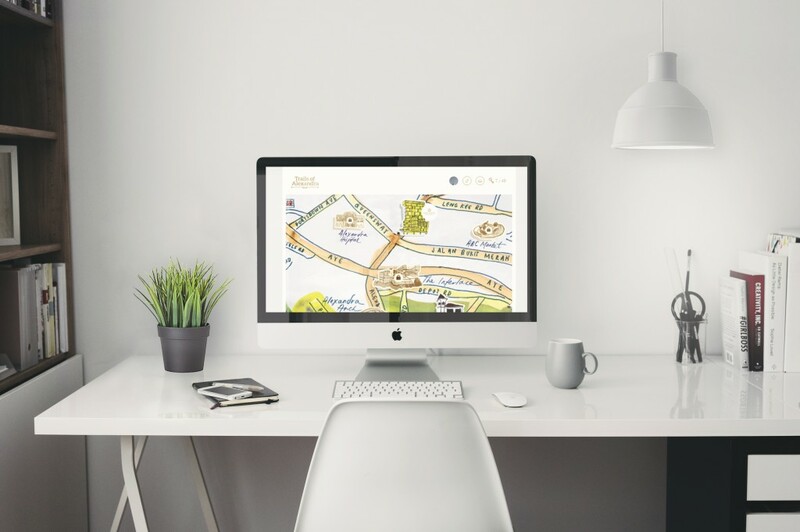 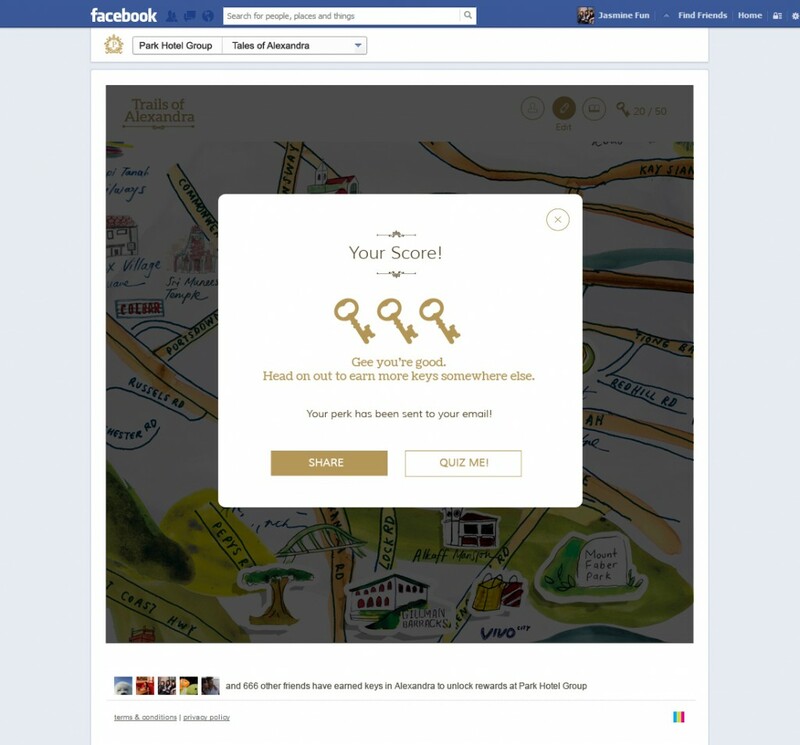 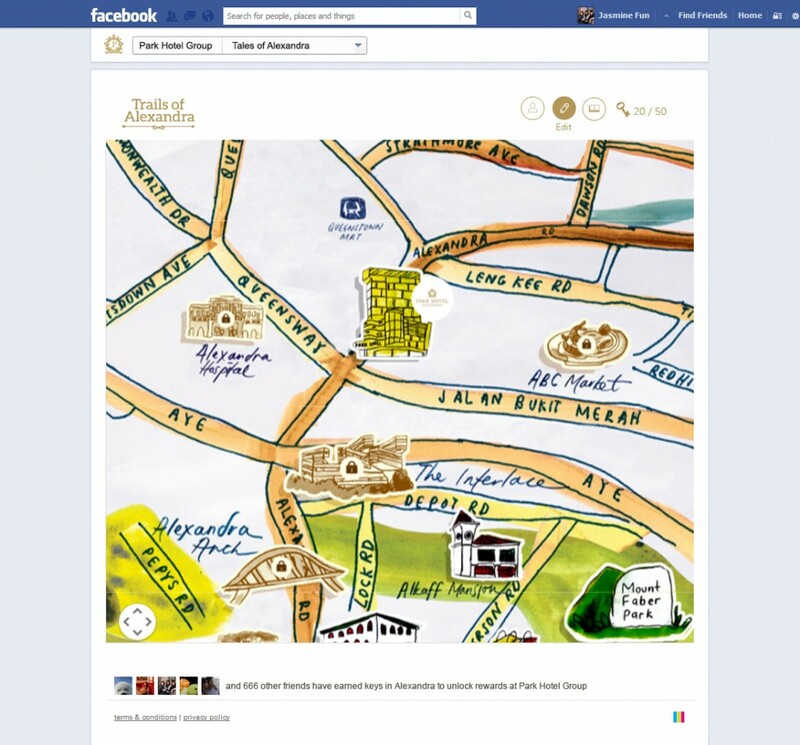 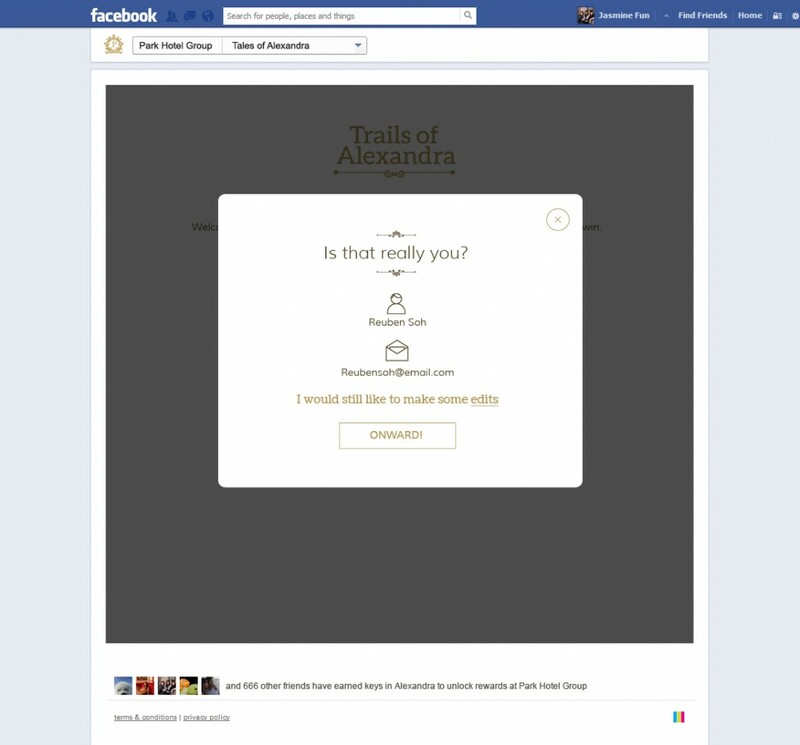 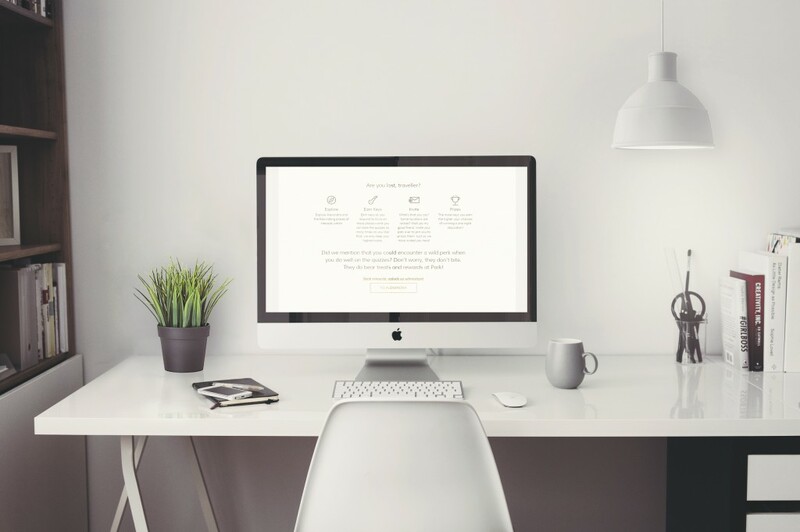 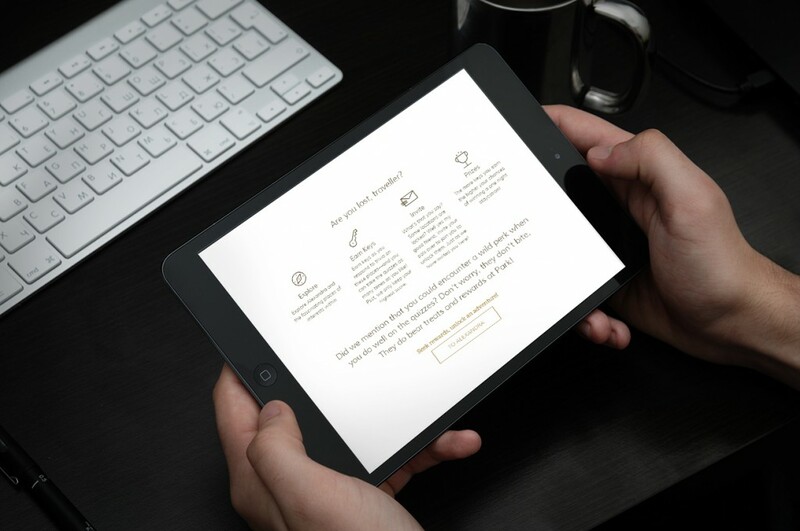 Trails of Alexandra is an interactive, discovery-oriented campaign on social media for Park Hotel Alexandra. 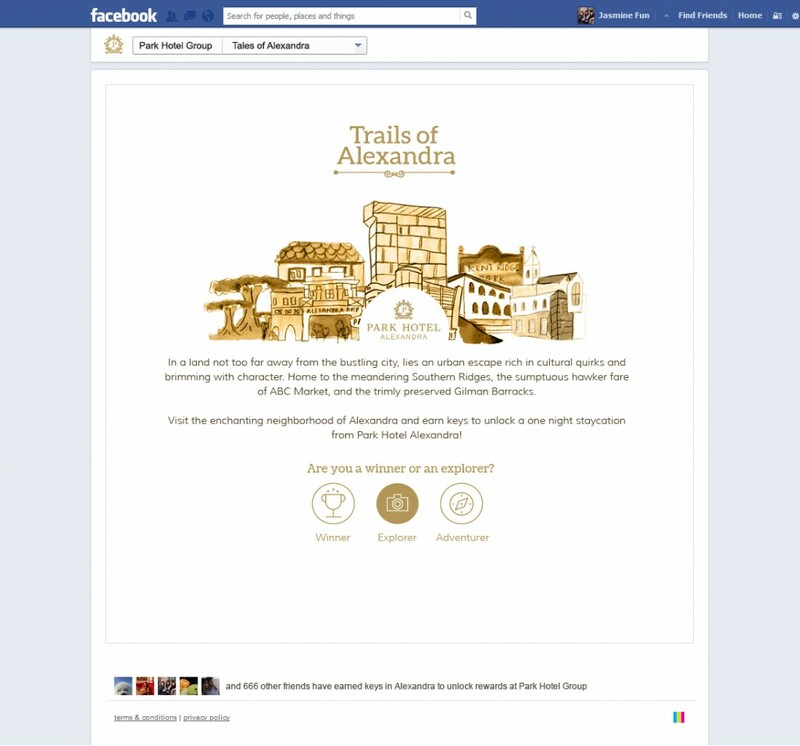 The campaign invites guests from Singapore and the region to explore the best kept secrets around Alexandra in Singapore. 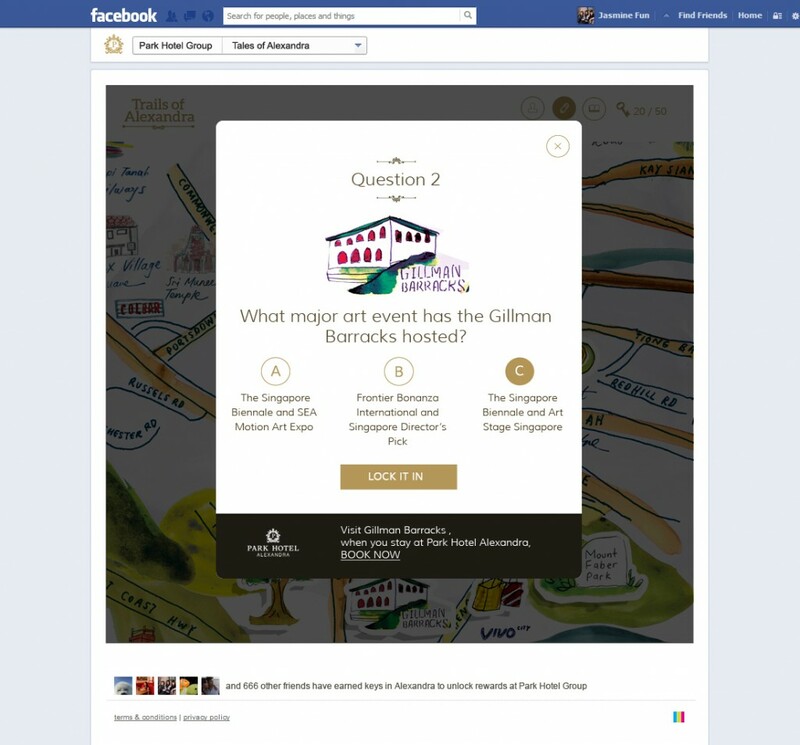 Guests answers a series of trivia on iconic spots to stand a chance to win a one night suite stay at Park Hotel Alexandra.